Paradise. Just one word can evoke so many beautiful thoughts, and when it comes to daydreaming about paradise, nothing seems to come close to Marco Island. White sand beaches, tranquil breezes and turquoise waters make Marco Island a dream. 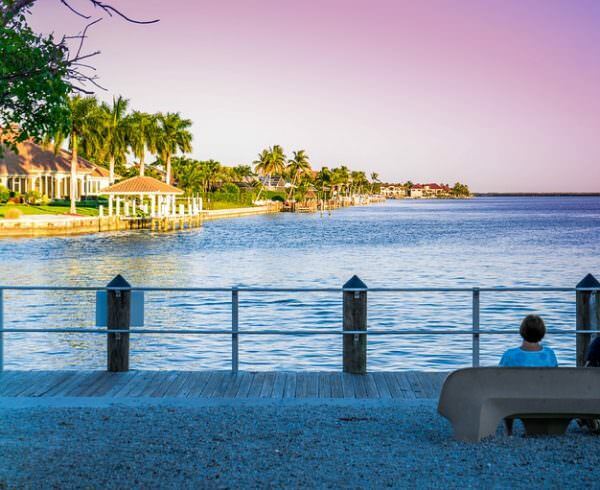 It comes as no surprise that so many Southwest Florida residents are opting for a home on this stunning island, just moments away from the best shopping, dining and entertainment that our area has to offer. At Gulfstream Homes, we’re excited to be expanding into this gorgeous area and wanted to share some of our top Marco Island home building trends. 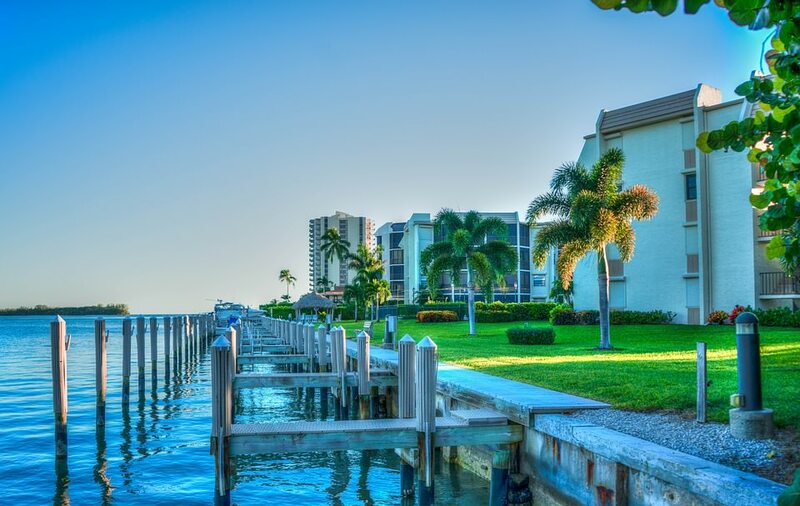 Marco Island provides some of the best views of nearby waterways and beaches, and many homeowners are choosing to embrace these views in their homes. Homes on Marco Island take advantage of the picturesque backdrop of the island by featuring many windows throughout. Panoramic windows and walls of glass provide unmatched views of the area, capturing the very essence that is Marco Island. Homeowners are also choosing open floor plans, so that no matter where you are in the home, you can be sure to enjoy the view. Marco Island homes are special, and being able to entertain and enjoy the outdoors in this exquisite area is a must. Homes on Marco Island also feature upgrades that aren’t found in many Southwest Florida homes. Gourmet kitchens feature high-end appliances, over-sized islands, wood cabinetry and granite counter tops. You may even find built-in theater spaces in the home, as well as home gyms and private office spaces. Custom wood detailing, tile flooring and other intricate detailing can be found throughout these Marco Island properties, and open floor plans are in high demand. Contemporary and traditional spaces are found on the island, and vary by personal preference. When it comes to luxury, Marco Island delivers. In building your home on Marco Island, not only do you get to enjoy paradise each and every day, you get to build the home that is perfect for you. Have access to some of the best beaches in the country and some of the most sought-after properties in all of Southwest Florida. In choosing to build on Marco Island, you’re sure to relish in the sheer paradise that is found on the island. There are so many unique residences to choose from and property locations, you’ll be sure to find the space that fits your needs. So, go ahead…sink your toes into the sugar sand beaches right outside your door and enjoy life on the island. The team at Gulfstream Homes is excited to announce that we’ve expanded into the Marco Island area! Let us help you build the perfect home on Marco Island. Call (239) 254-1664 or visit www.gulfstreamhomes.com to get started with us today!